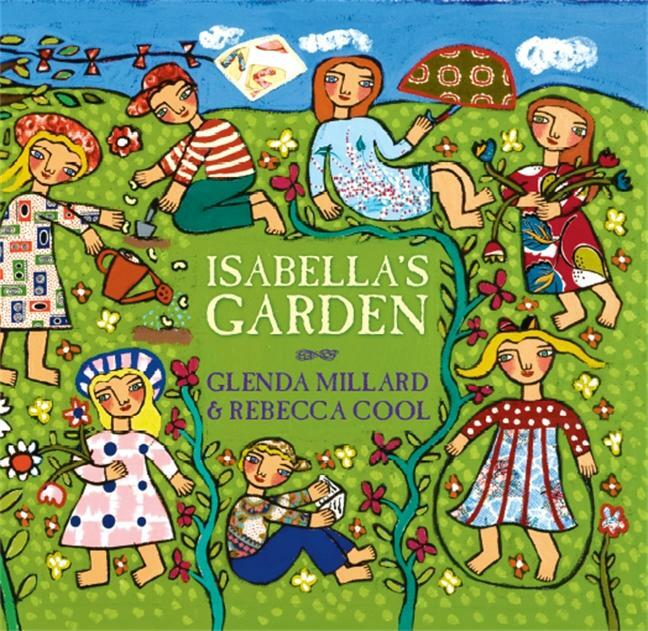 Last year, my favourite CBCA Shortlisted book was Isabella’s Garden, by the extremely talented Glenda Millard, with gorgeous illustrations by Rebecca Cool. Earlier this week I was reading the latest blog post from 2KM and 2KJ about their Book Week celebrations. Now, Book Week is probably my favourite calendar event at school – and has been since I was in primary school. I remember many years of trying to decide on which book character I was going to dress up as for the Book Parade and now as a primary school teacher, I get to do it all again! But, going back to 2KM and 2KJ’s blog post, I left a comment for them about how my class would be celebrating Book Week – with lots of reading and lots of art activities and lots of celebrating learning. And I was talking about some of the books we’d be reading as well – not just the 2011 shortlisted books, but also some from last year – including the aforementioned Isabella’s Garden. I received a lovely comment back from Molly, asking who the author for Isabella’s Garden was and I was happy to reply, and with a bit about why I really adore this particular book. I’ll even go so far as to say that this book is probably up there with some of my all-time favourite picture-books. I just love the language that Glenda Millard uses to conjure up such wonderful mental images – the repetitiveness of the phrases she uses and how it depicts the change in the seasons and the life cycle of the plants in Isabella’s garden. 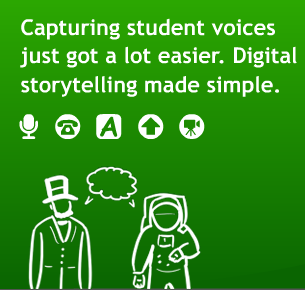 Last year, my prep class loved the book, and I was even happier to be sharing it with my class this year, because I know how much pleasure students can get out of hearing the story – and joining in when they realise that they know the words to the story. It’s quite lyrical in that sense. These are the flowers that waltz with the wind that ruffles the buds, all velvety-skinned that swelled the shoots that sought the sun that kissed the clouds that cried the rain that soaked the seeds that slept in the soil all dark and deep, in Isabella’s garden. Students created a scene from the season of their choice – a landscape – using paper ripping techniques and their imaginations. They were quite apprehensive when I told them they weren’t allowed to pre-draw their images – but once they realised that they were capable of tearing the paper and creating a picture using small bits and pieces they spent quite a bit of time putting together the ‘perfect’ scene. Not a single student complained that they couldn’t do it, or that they didn’t know what to do – and that is the mark of a successful lesson, where everyone can achieve their best work. Do you have a favourite picturebook that inspires you?